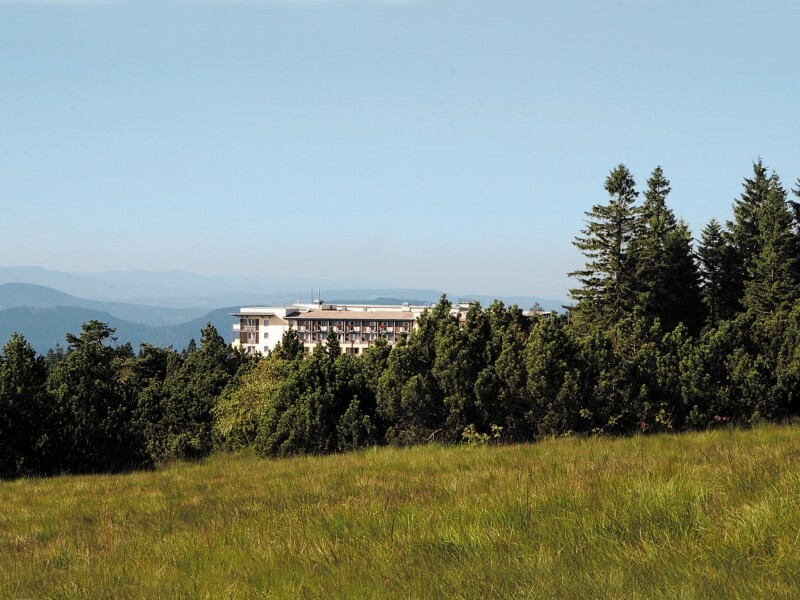 The Nationalpark-Hotel Schliffkopf counts as one of the most renowned 4-star wellness hotels in Germany. 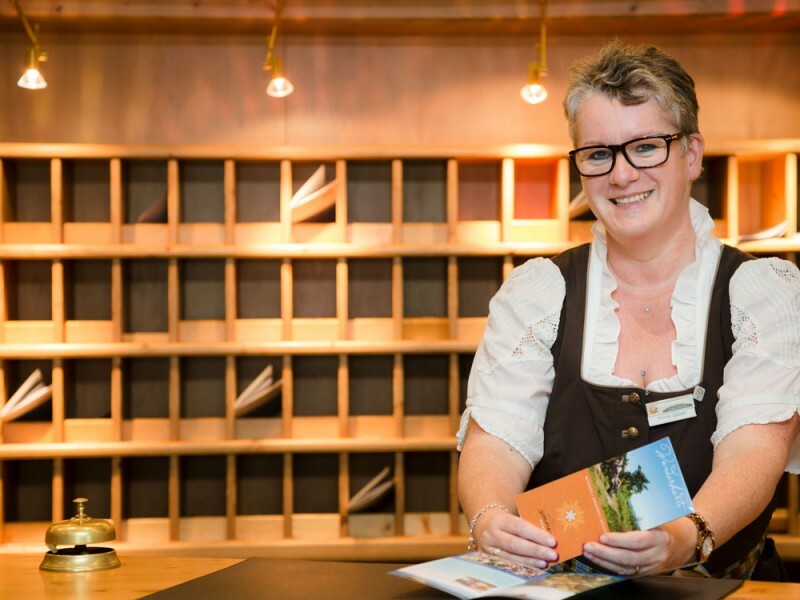 In the family-run and welcoming hotel, the Fahrner family appreciate the special values that have found their home here: time, attention to detail, hospitality and gaining great pleasure from the well-being of our visitors. 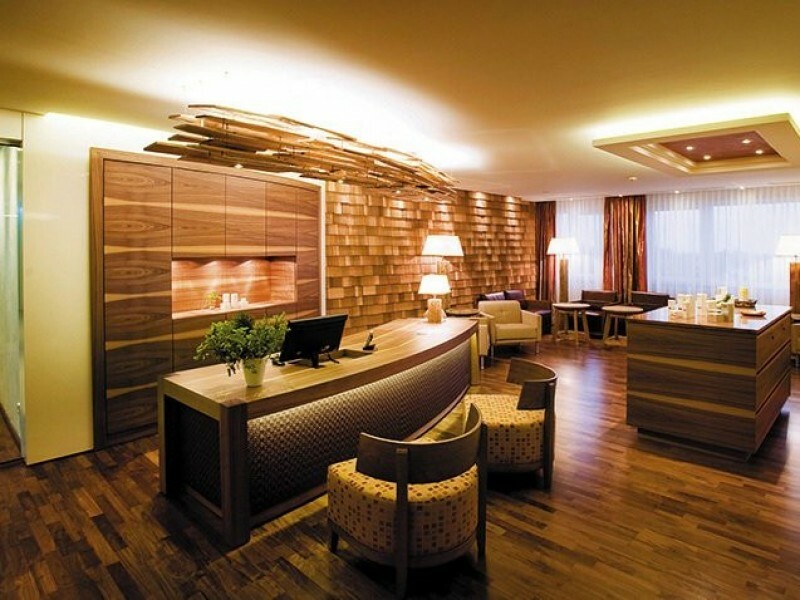 The Schliffkopf Resort has also been awarded 5 Wellness Stars from the state of Baden Wuerttemburg. 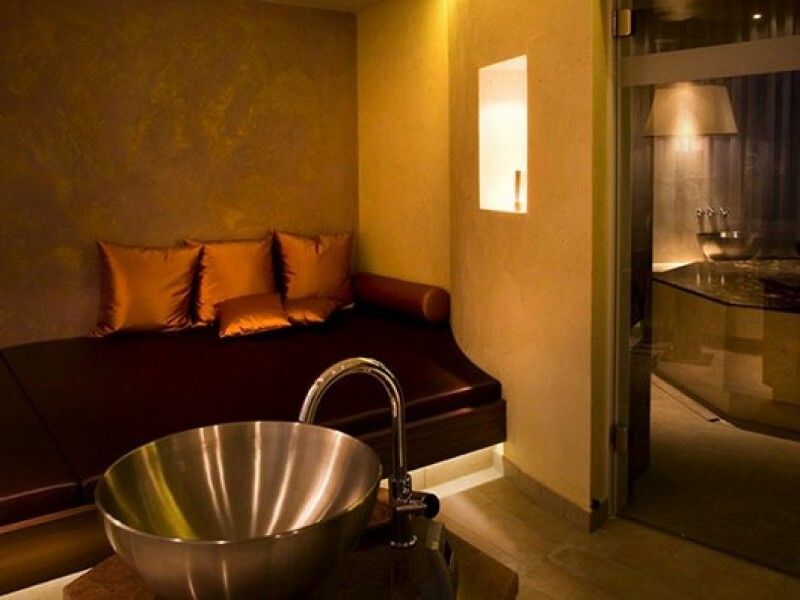 And that guarantees something quintessential - both body and soul will find their inner balance and relaxation here. 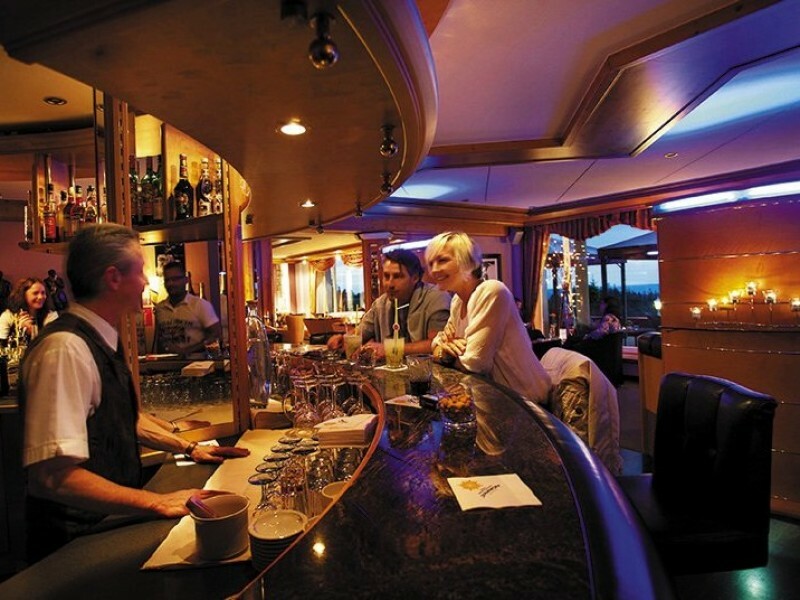 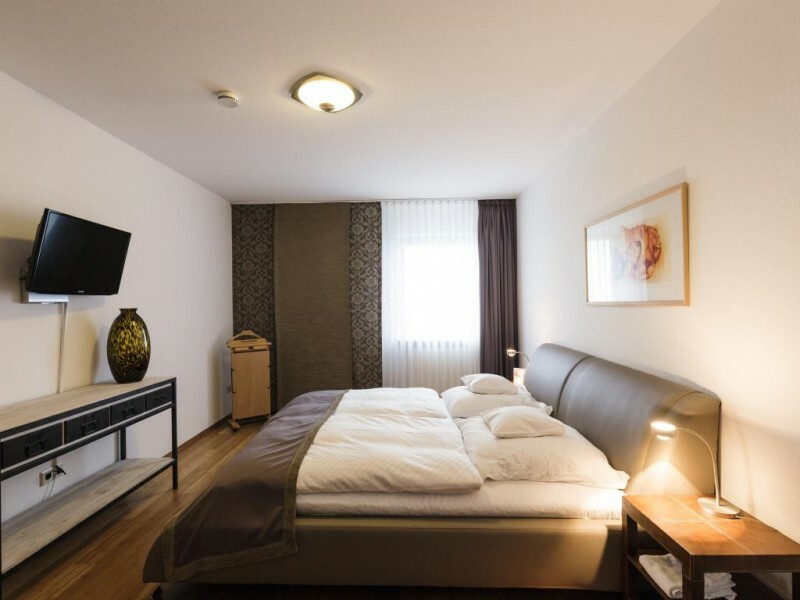 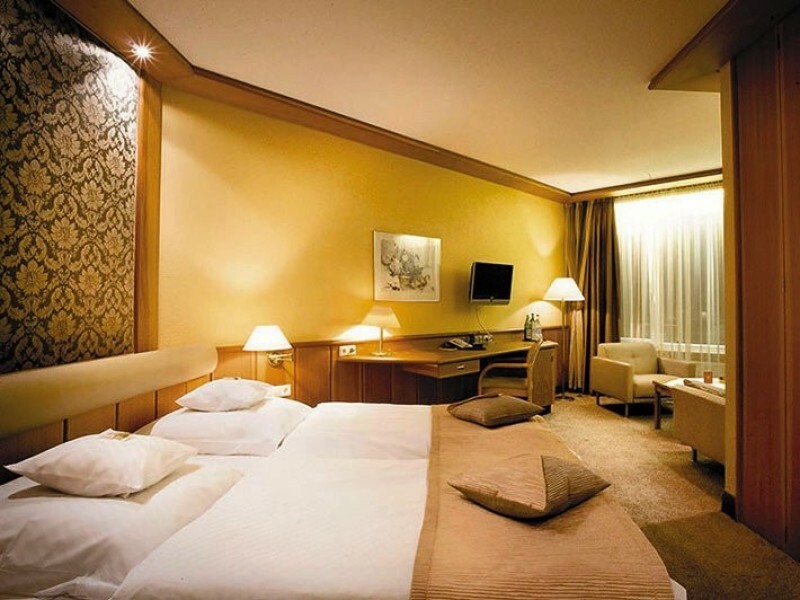 Leave the hustle and bustle of everyday life behind you and become a guest of the Schliffkopf hotel! 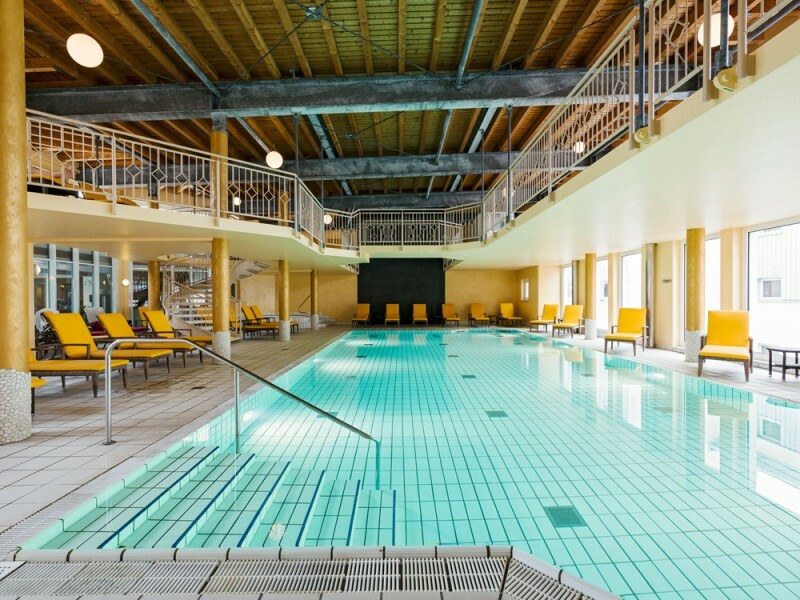 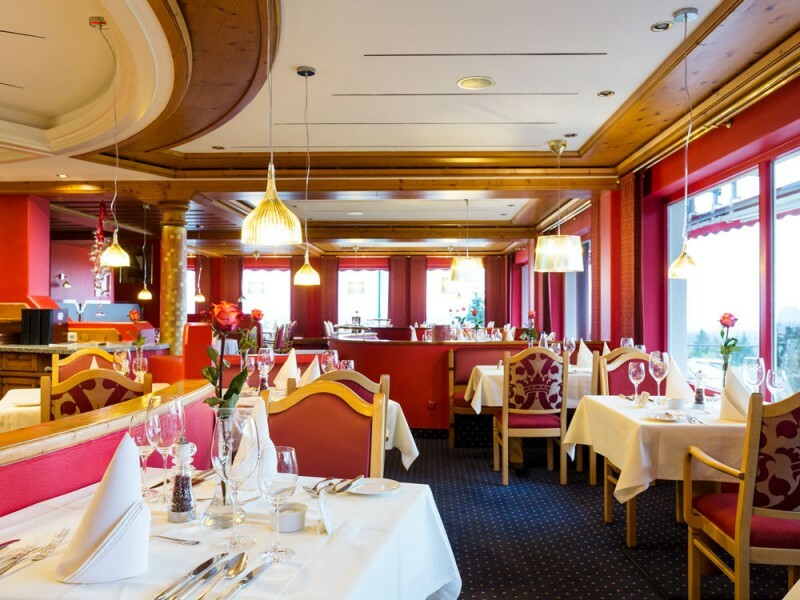 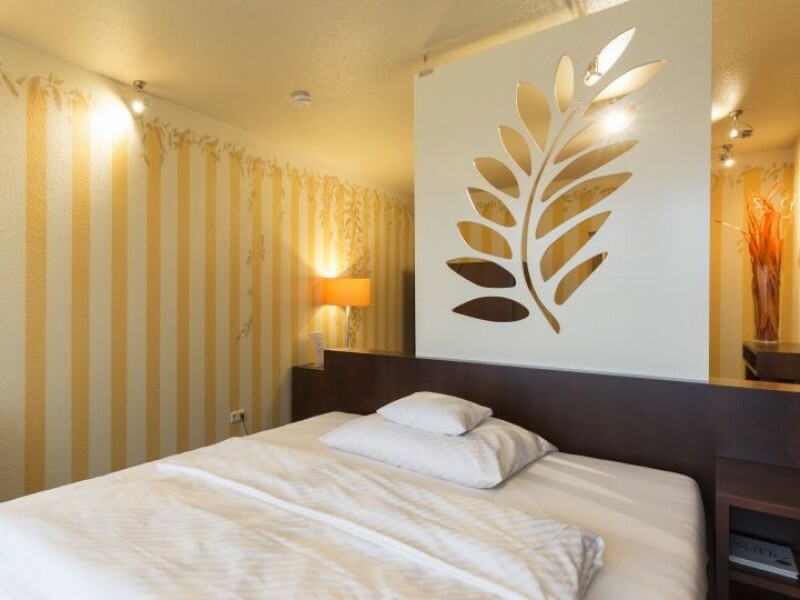 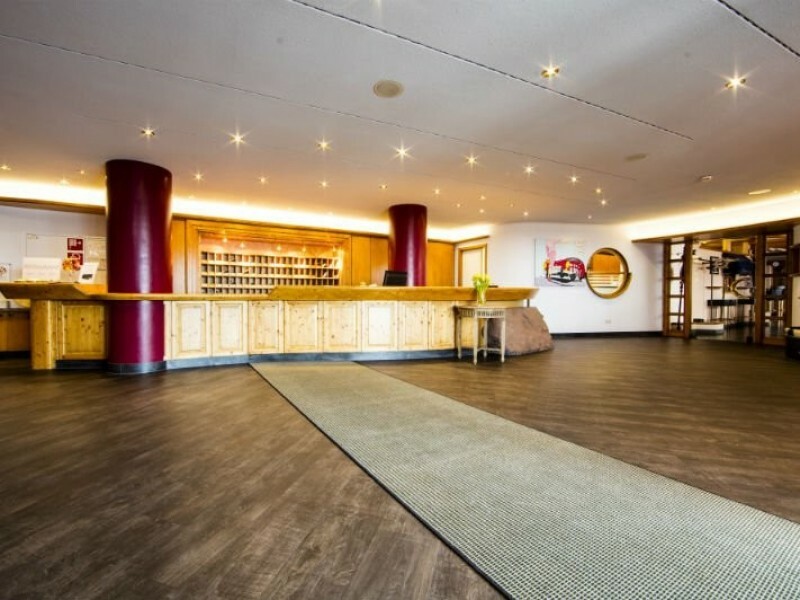 Set right in the middle of the northern Black Forest nature reserve, you will find excellent gastronomy, a high-class spa area, a natural medicine practice as well as a Feel Good fitness program in the beautiful countryside – and a hotel team that gives all its attention to the guests.